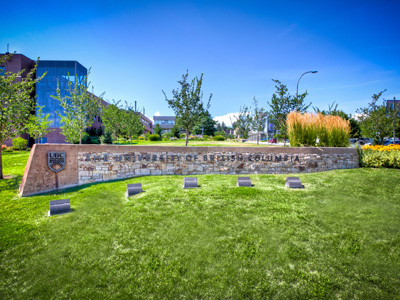 Check out our Okanagan and Vancouver campuses from anywhere in the world! In our virtual tours, current UBC students walk you through key locations, giving you a feel for what it’s like to live and learn at UBC. You’ll see UBC’s residences, study spots, recreational facilities, lecture halls, academic buildings, and more. 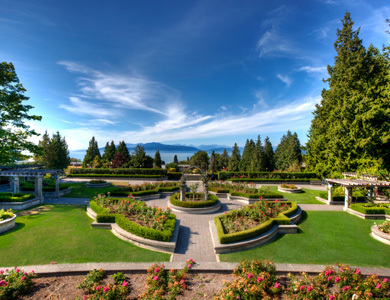 To experience UBC's campuses in person, register for a campus tour. Take a tour of the Okanagan or Vancouver campus any time of the year, or join us for a special event to get one-on-one time with current students, faculty, and advisors. Did you know that UBC’s on Snapchat? If you liked what you saw on our virtual campus tours, apply to UBC!